J Soul Brothers was a 7 member Japanese Dance Group. 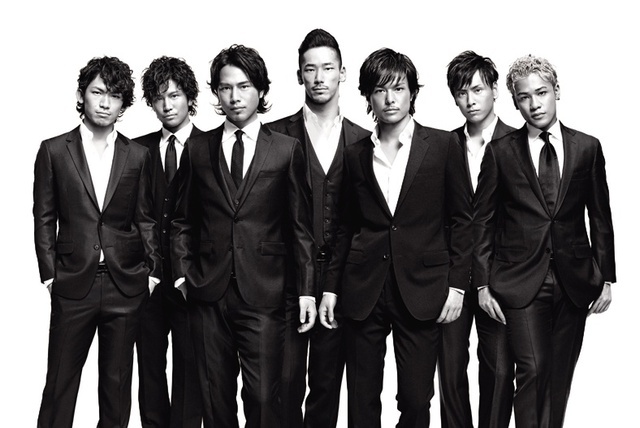 Currently they are apart of EXILE, making EXILE a 14 member group. Hiro, the leader of EXILE, was in the original J Soul Brothers. Before J Soul Brothers, Hiro was in a musical group named Zoo. The first J Soul started in 1999. 2001, the name changed to Exile. When 2007 rolled around, Hiro made a new J Soul Brothers with a whole new group of talents.